￼￼￼￼￼￼￼￼￼￼￼￼￼￼￼￼￼￼￼￼￼￼￼￼￼￼￼￼￼￼￼￼￼￼￼￼￼￼￼￼￼￼￼￼￼￼￼￼￼￼￼￼￼￼￼￼￼￼￼￼￼￼￼￼￼￼￼￼￼￼￼￼￼￼￼￼￼￼￼￼￼￼￼￼￼￼￼￼￼￼￼￼￼￼￼￼￼￼￼￼￼￼￼￼￼￼￼￼￼￼￼￼￼￼￼Nemea is a collection of classically-shaped seatings, whose visible, light structural elements seem to be smoothed by time, like findings from the Ancient Greece. 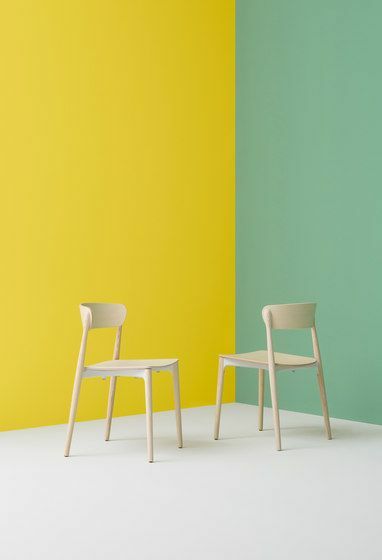 The chair seems to extend into an athletic pose, with its sinuous legs in solid ash grafted to the die-casted aluminium frame placed under the plywood seat. The embracing, comfortable backs crown the seat distinguishing the stackable chair from the version with arms that can be leant on the table. Finishes: bleached ashwood, ruby red, cognac and black colour stained. The Nemea collection adds even greater well-being to the comfort of the seats with new uholstered versions. The ergonomic seat is available with a soft fabric or leather finish which, combined with the ash, creates a warm welcoming effect.